Leeds-based LVF has become one of the first packaging companies in the UK to manufacture and sell products made from Breakdown PET. It’s a biodegradable and fully recyclable plastic material that is designed to quickly, naturally and safely decompose in landfill. 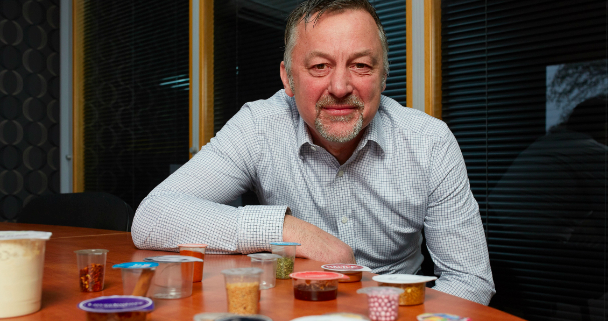 LVF (Leeds Vacuum Formers) added Breakdown PET to its offering late last year, and already Podpak Ltd – a single-serve specialist from Bath – has made the switch to it. Ocean Plastic can be stopped. By working at the source of the problem, businesses and communities can show that they are Ocean Certified. Copyright 2016 - All Right Reserved.